The Sammy Dyer School of Dancing was established in May 1933 by noted Choreographer Sammy Dyer. Dyer, an Instructor of Tap Dance and stage shows for Muriel Abbott and the famous Abbotteers, produced cafe shows at the old Sunset Cafe, Club Morocco, and the Club DeLisa where he spent eighteen years. In 1950 Sammy Dyer created the Dyerettes, an African American female dance troupe known to be the only chorus act of its kind. The Dyerettes toured internationally with some of the greatest entertainers of the twentieth century including Nat King Cole, Sammy Davis Jr., and Sarah Vaughn. 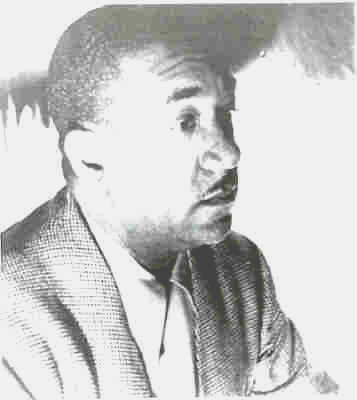 Mr. Dyer's desire to provide affordable dance education to African American children resulted in the establishment of The Sammy Dyer School of the Theatre. Today the legacy continues as the School of Theatre is entering its 85th year. In 1980, at Mr. Dyer's request, the Directorship of the school was passed to Dyerette Shirley Hall Bass. 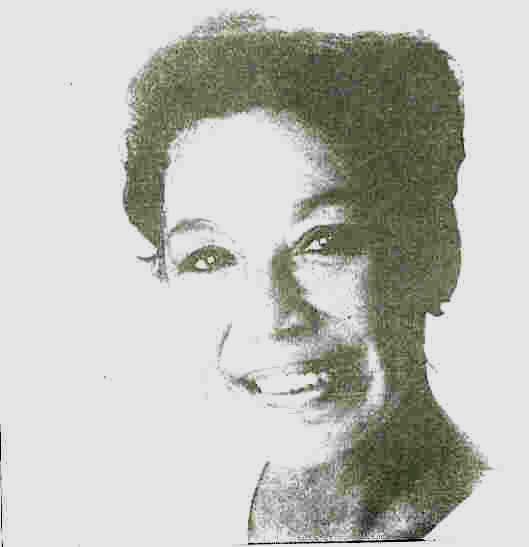 In 1968, Mrs. Bass traveled to the Bahamas Islands with 30 Sammy Dyer students, beginning the Cultural Exchange Workshop. In this program students from the Bahamas Dance Theatre and Sammy Dyer School travel each year to share culture and tradition through dance and friendship. In recent years the Chicago school has hosted an array of exciting dance workshops and seminars including "Tap Explosion", which featured Broadway star and instructorr, Savion Glover. Students of Sammy Dyer have also placed 1st in numerous competitions on regional and national levels. Ted Levy began his training at The Sammy Dyer School of the Theatre, under the tutelage of Mrs. Shirley Hall-Bass and Mrs. Muriel Burns Wilson Foster. He intensified his training at Columbia College of Chicago, and provided opportunity for his professional careerr, which began at the Victory Gardens Theater. Ted won an Emmy Award for his television debut performance in the PBS Special "Precious Memories", abd impressed the professional dance world in 1990 with his Broadway debut in "Black and Blue". 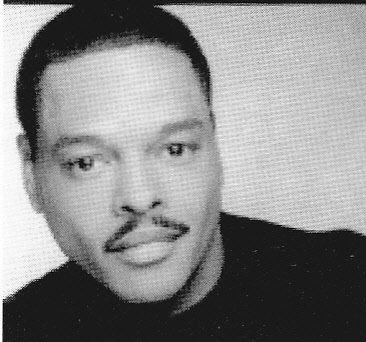 He has since collaborated with George C. Wolfe and Gregory Hines on "Jelly's Last Jam," which won an Outer Critics Circle Award in 1993, and the Antoinette Perry Drama Desk nomination for choreography. Levy hosted "Ted Levy and Friends," directed by Gregory Hines and was assistant choreographer to Savion Glover for Broadway's 1996 Tony Award Winner, "Bring in 'da Noise, Bring in 'da Funk." He has perfomed in China with the Chicago Human Rhythm Project as well as taught workshops and performed with Annual Rhythm World.